Hi all, and thanks again for reading. There’s been quite a bit happening this past month, so read on and I might even give you a chance to win a digital copy of one of my books! 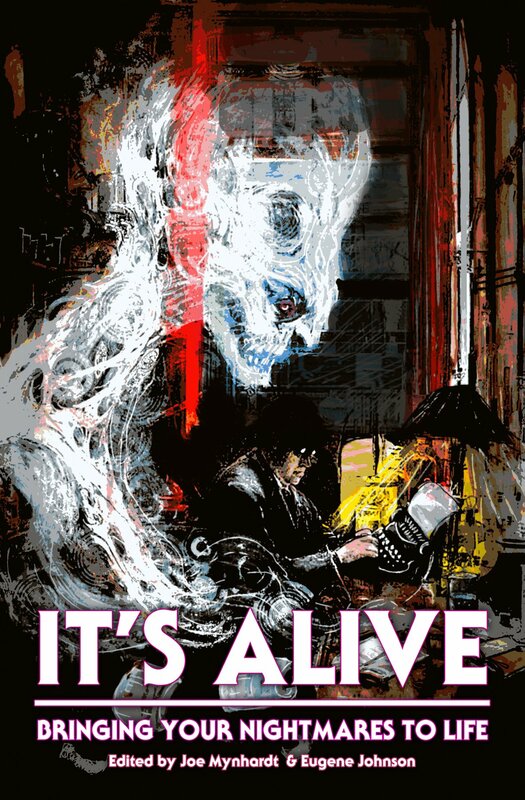 The biggest announcement this month was declaring my involvement in Crystal Lake Publishing’s forthcoming non-fiction anthology, It’s Alive: Bringing Your Nightmares to Life. Clive Barker, Chuck Palahniuk, Michael Bailey, F. Paul Wilson, Kevin J. Anderson, Christopher Golden, Rachel Autumn Deering, Yvonne Navarro, Greg Chapman, Tom Monteleone, Lisa Morton, John Palisano, Joe R. Lansdale and Kasey Lansdale, Todd Keisling, Richard Thomas, Brian Kirk, Elizabeth Massie, Lisa Mannetti, Jess Landry, David J. Schow, Tonya Hurley, Linda D. Addison, Cody Goodfellow, Stephanie M. Wytovich, Tim Waggoner, David Wellington, Elizabeth Massie, Bev Vincent, James Chambers, Stephen Graham Jones, Vince A. Liaguno, and Jonathan Maberry and Mary Sangiovanni! With an introduction by Richard Chizmar. What a line-up right? My essay centres on how I penned my debut novel, Hollow House and how I’d agonised for years in taking the leap to write it. The anthology will be released on December 14 and it’s already picking up some rave reviews, so if you’re a writer, you should definitely have this on your shelf. 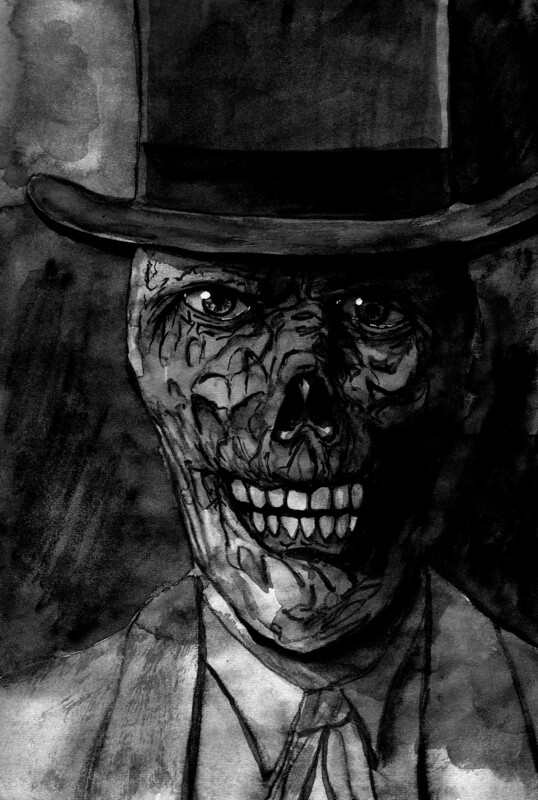 Back in 2014, I had my debut short story collection published – Vaudeville and Other Nightmares and I’ve decided to resurrect it with a new look, and new(ish) stories. To be published by Specul8 Publishing here in my hometown of Rockhampton, the new edition will feature 30 stories, including the novella Vaudeville, with each story illustrated by yours truly. The book is expected to be released around April 2019, so please watch this space for more details. But to give you a taste of what to expect I’ve included an image of one of the pieces of internal art opposite. And finally, the re-release of my very first published novella, Torment, happened this month. The fine folks at Omnium Gatherum Books have done a fantastic job giving this story a new lease on life. Available now in digital and paperback formats, the novella is a creepy haunting/exorcism tale set in Scotland. 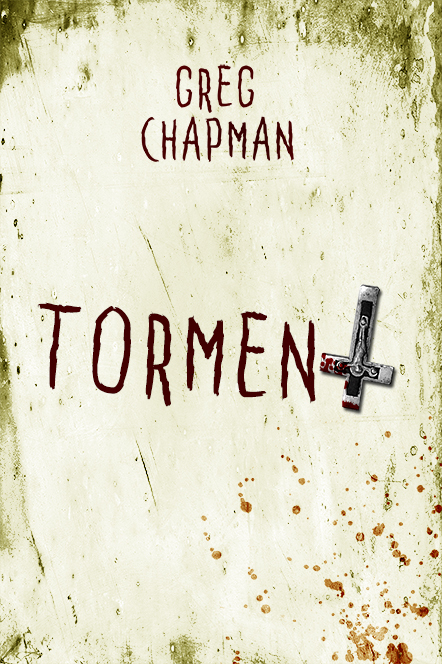 The Horror Fiction Review has said that “Torment features some genuinely scary moments and keeps you guessing…” so I hope you’ll check it out! Horror is actually good for you! I’ve always maintained that watching (and reading horror) can be beneficial to your health and this article about a university study into the health benefits of watching horror flicks supports that view. 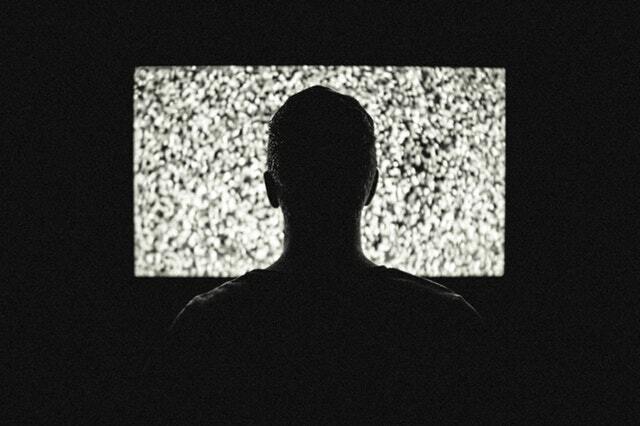 Research has found that watching horror movies releases neurotransmitters, which not only increase brain activity, but expand our ability to think! It also apparently burns as much calories as taking a 30-minute walk! There’s been a number of issues with Amazon and Australia of late and (until recently) it wasn’t exactly good news if you’re an author, publisher, (or a customer). So last year the Australian Government decided to impose GST (Goods and Services Tax) on Amazon.com for goods purchased from their site and shipped to Australia. In response, Amazon restricted access to the Amazon.com site and set up an Australian-based site Amazon.com.au. The issue meant some items were not available and publishers were no longer able to ship direct contributor copies to their Australian-based authors without incurring an additional cost. The good news is that Amazon.com appear to have since waived that decision to exclude Australians from the .com site. But I’m still not sure whether publishers can send books direct to Australia. Hopefully some clarification will be available on that soon. So I work at a university and their engineering labs have a bunch of 3D printers. Because they’re always looking for a challenge, I asked if they could print a few horror-themed items for me that I could paint. Check out the results below! 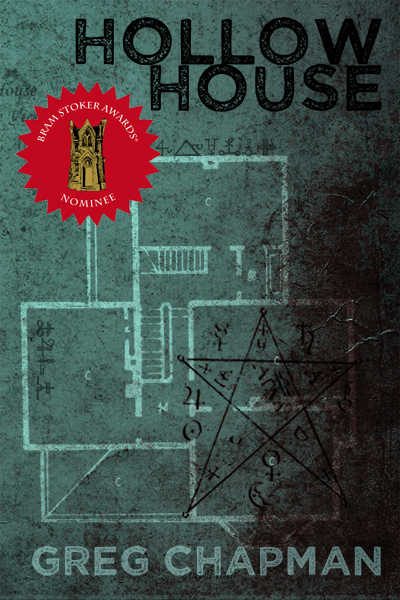 Want to win a digital copy of my Bram Stoker Award-nominated novel, Hollow House? Just subscribe to my blog to go into the draw. Feel free to share and thanks for subscribing! This entry was posted in Uncategorized and tagged 3D printing, amazon, crystal lake publishing, fiction, horror, omnium gatherum books, specul8 publishing. Bookmark the permalink.